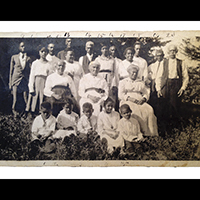 Kate Williams-McWorter and Gerald McWorter wrote about the integrated town founded by Gerald McWorter’s great-great-grandfather, Frank McWorter, who was born into slavery. 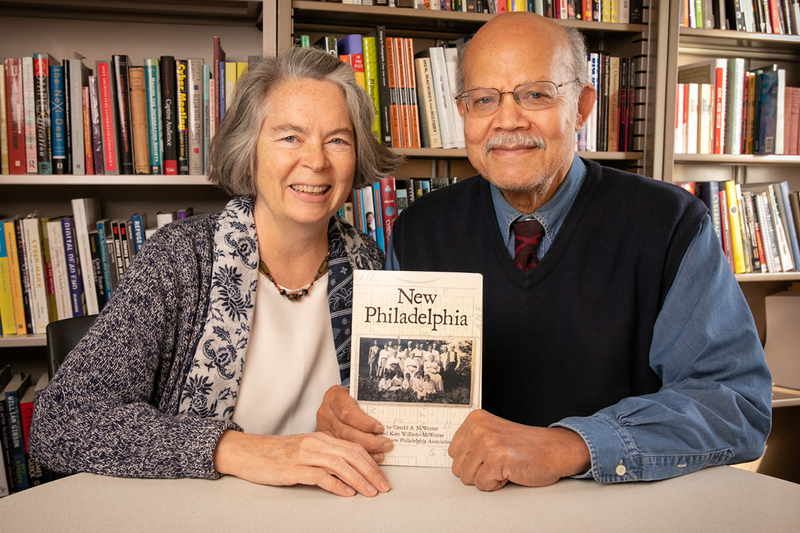 Their book “New Philadelphia” tells how Frank McWorter bought his freedom and that of his family, and founded the western Illinois town, which became a station on the Underground Railroad. CHAMPAIGN, Ill. — Gerald McWorter grew up hearing stories about the family patriarch who bought his way out of slavery and founded the town of New Philadelphia in western Illinois – the first known U.S. town platted and legally registered by a black man. When McWorter visited the family farm, he saw the false wall in the dirt basement, and he heard about the cave in a creek bed near the town – places where freedom seekers would hide. He heard how his family would burn rags in front of the house to mask the scent of people running to escape slavery, foiling the efforts of trackers. 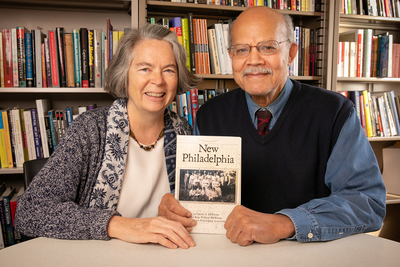 McWorter (also known as Abdul Alkalimat), a professor emeritus of information sciences and African American studies, and his wife, Kate Williams-McWorter, a professor of information sciences, have written a book telling the story of the town founded by McWorter’s great-great-grandfather, Frank McWorter. “New Philadelphia” was published in September by Path Press and is available through the New Philadelphia Association. The book is a freedom story, the authors said. 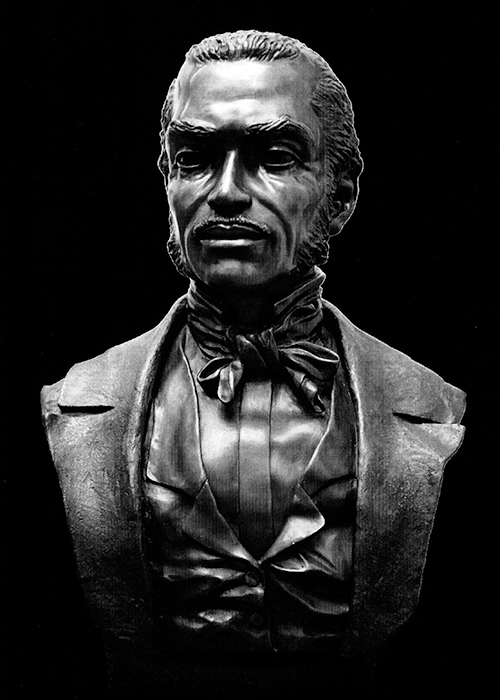 A bust of Frank McWorter, copies of which appear in the DuSable Museum of African American History in Chicago, the Abraham Lincoln Presidential Library and Museum in Springfield and the National Museum of African American History and Culture in Washington, D.C. The book tells of Frank McWorter, who was enslaved on a farm in Kentucky. He was able to hire himself out for work while a slave, and he made money mining the saltpeter needed for gunpowder during the War of 1812. McWorter bought his wife’s freedom, then his own, and then that of the four of his seven children who were born into slavery. He traded for land in Pike County in western Illinois, between the Mississippi and Illinois rivers, and he platted and registered the town of New Philadelphia in 1836. He sold lots to free black families and white abolitionists, and he used the money to buy the freedom of more family members. In all, he bought the freedom of 16 people, some of them his grandchildren whose freedom was purchased after his death using the money he accumulated. New Philadelphia became a station on the Underground Railroad. The oral histories McWorter heard while growing up related what freedom seekers were told about New Philadelphia: “If you got to New Philadelphia, you could get shoes, you could get a horse and one of the McWorter boys would help you get to Canada,” he said. McWorter and Williams-McWorter researched letters written by family members and other residents, court documents, census data and newspaper accounts to learn more about the town. They found that New Philadelphia had a blacksmith and two cobblers, corroborating the McWorter family stories. They also found a treasure trove of letters written by Clarissa Shipman, who lived on a neighboring farm to the McWorters. The authors went to Hawaii to visit a Shipman descendant and look at more than 1,000 letters Shipman wrote about the town and its residents. In the McWorter family archives, they found anti-slavery pamphlets that had been circulated through the town, with Shipman’s handwriting on them. 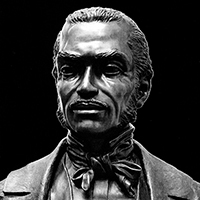 Frank McWorter was known as “Free Frank” after he bought his way out of slavery, until he had a law passed by the Illinois General Assembly in 1837 to change his name to Frank McWorter. As he learned about his ancestor, Gerald McWorter tried to imagine what he was like. Frank McWorter was also a diplomat – well-liked and able to obtain support for his projects. 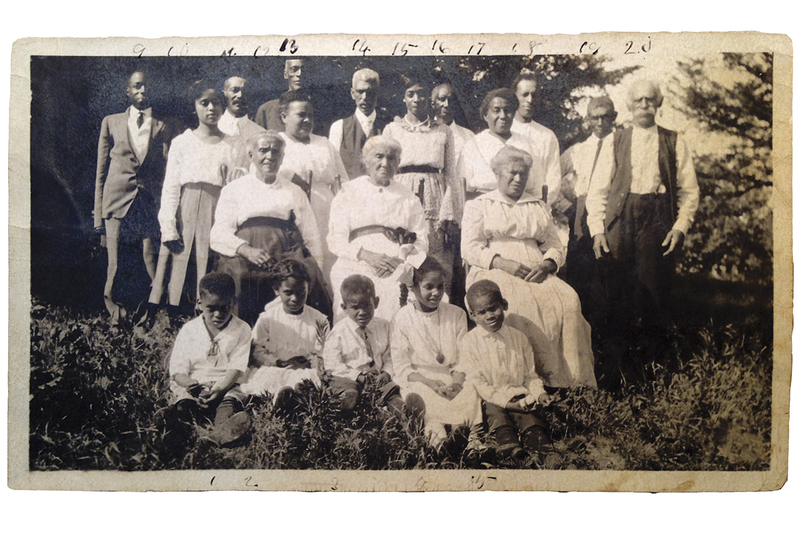 A family reunion of the McWorter family at New Philadelphia in the 1910s. While the McWorter family owned land, farmed, brought crops and cattle to market, and owned guns, they lived just 25 miles from the slave market of Hannibal, Missouri. Some of Frank McWorter’s grandchildren fought in the Civil War. The authors haven’t found any record of racial tension or violence in New Philadelphia. “There is a glimpse that people were able to live together from the 1830s through the 1860s and beyond,” McWorter said. In 1870, a railroad line bypassed New Philadelphia – likely because the railroad officials, whose rail line served Hannibal, did not want to see an abolitionist town benefit from the railroad. New Philadelphia lost residents, was decertified in 1885 and is now defunct. McWorter has worked with the New Philadelphia Association and with U. of I. archaeologist and anthropology professor Christopher Fennell, who oversaw an extensive excavation at the site. Fennell led the effort to have New Philadelphia named to the National Register of Historic Places in 2005 and designated a National Historic Landmark in 2009. The National Park Service has completed a study evaluating the feasibility of adding the site to the national park system. McWorter and Williams-McWorter plan to continue their research of the town’s residents, looking next at the Walker family from Missouri, who also purchased many people out of slavery and moved to New Philadelphia. Many of them married members of the McWorter family. They hope others will be motivated to look at their own family histories and the stories that connect them to a place. Editor’s notes: To reach Kate Williams-McWorter, email katewill@illinois.edu. To reach Gerald McWorter, email mcworter@illinois.edu.